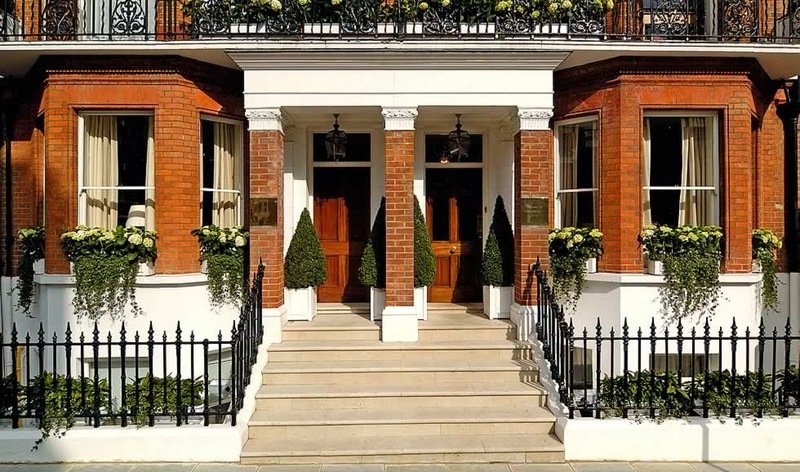 Find five-star hospitality alongside Exclusive Complimentary Perks at The Egerton House Hotel in London when you book your stay across WhataHotel! for one of the best deals around. This charming hotel welcomes guests with not only unprecedented luxury, but also an impressive historic background and quintessential style. Experience this unique hotel's amazing hospitality and unforgettable service that will almost guarantee a future visit. 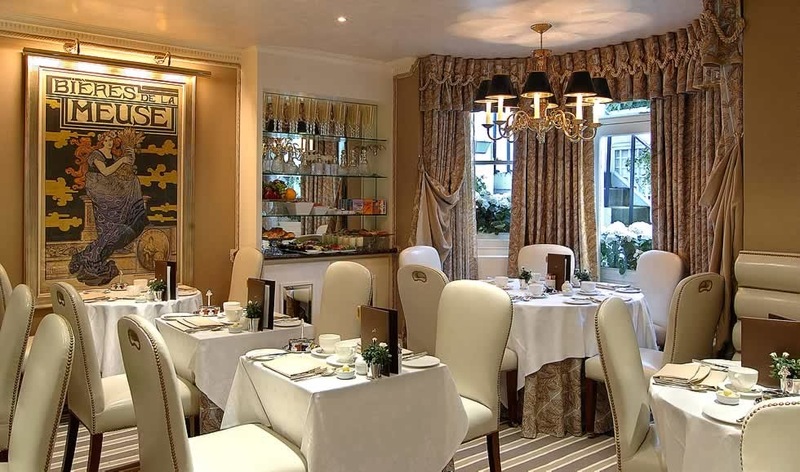 The Egerton House Hotel is situated inside a building that dates back to 1843 in the heart of London's very posh Kinghtsbridge district. Located near the fabulous Harrods and ultra-chic Harvey Nichols, this trendy yet cozy hotel is sure to please. 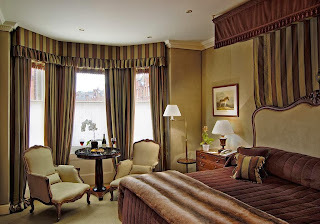 With only 28 rooms, there is no doubt a quiet time is in store for all who are lucky enough to stay here. Guests can revel in the modern conveniences that most travelers enjoy like flatscreen TVs and iPod docking stations, but also enjoy the marble bathrooms and invigorating showers found en-suite. This small boutique hotel may not be large in size, but it does present guests with a many fantastic amenities. There is even a private English garden located just behind The Egerton that presents guests with an oasis of quiet in the middle of a booming and vibrant European city. Visitors will also be pleased to find an magnificent 5-star gourmet experience onsite. The Egerton House Hotel can delight you with an exciting and mouth-watering menu at their very own fine dining establishment, or assist you with discovering one of the many remarkable London restaurants that feature a wide variety of ethnic and traditional menu options. 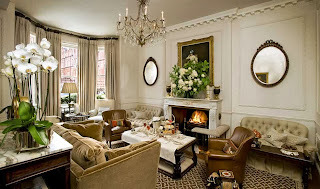 And of course patrons can sip afternoon tea here as this locale is a popular spot about town, or enjoy what some believe is the finest Martini in London at the hotel's beautiful bar. 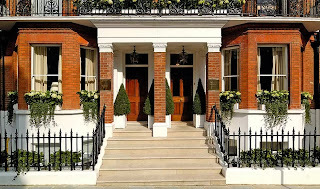 Although The Egerton House does not offer onsite options for a pool, spa or a workout facility, the nearby LA Fitness Platinum Spa and Health Club warmly welcomes guests of The Egerton House Hotel. The close proximity, a 5 minute walk, allows patrons a chance to enjoy this amazing spa and health club at their convenience and for a discounted rate. If you are searching for a elegant boutique hotel with a rich history and loads of charm, then look no further than The Egerton House Hotel, a London site that is sure to please. When booking your stay at The Egerton House Hotel in London across WhataHotel!, guests can enjoy Exclusive Complimentary Perks that are simply divine. These perks include upgrades at time of check-in, a full English Breakfast for you and a travel companion each day, a 40 GBP Bar credit so that you can savor the amazing Martinis, and options for an early check-in or a late check-out so visitors don't feel hurried. 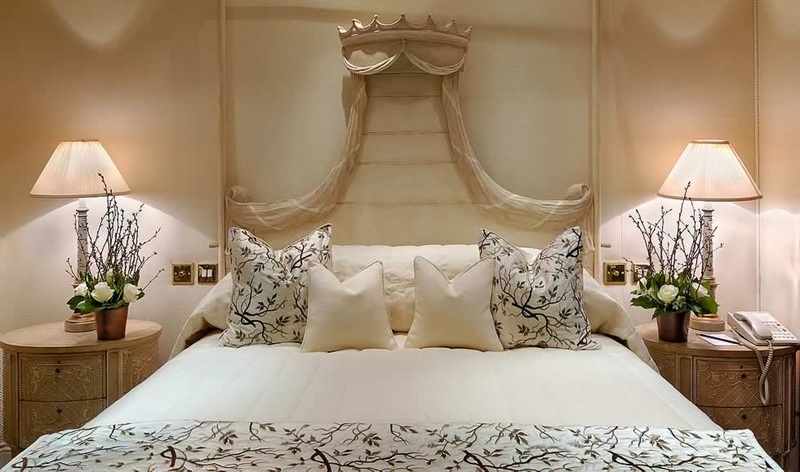 London is filled with stylish hotels that will absolutely ensure you every luxury you desire, but if you are looking for a place to rest your head that will feel like home, book your stay at The Egerton House Hotel. Here guests are more like friends, and a return visit is almost certain and always appreciated.